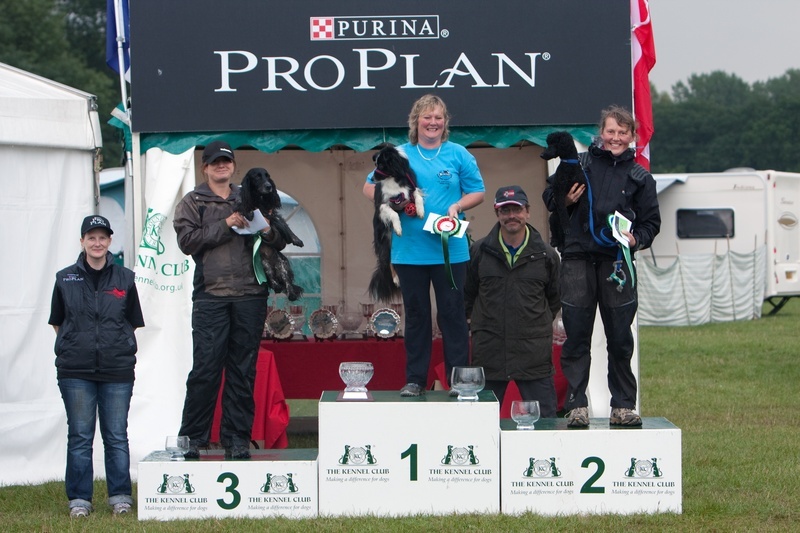 Over the years, many of my dogs have earned titles in both conformation & performance. 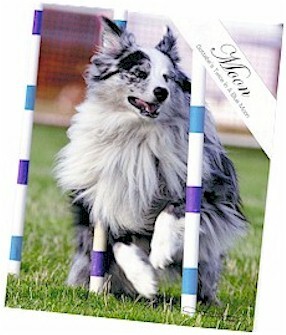 Gottabe dogs are not just beautiful - they can perform too! 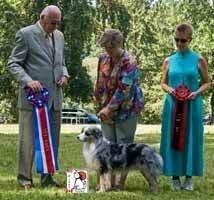 Below are several who have not just competed, but excelled in agility, rally, obedience, and herding. This page is under construction so keep checking back! Why Own a Gottabe Dog? 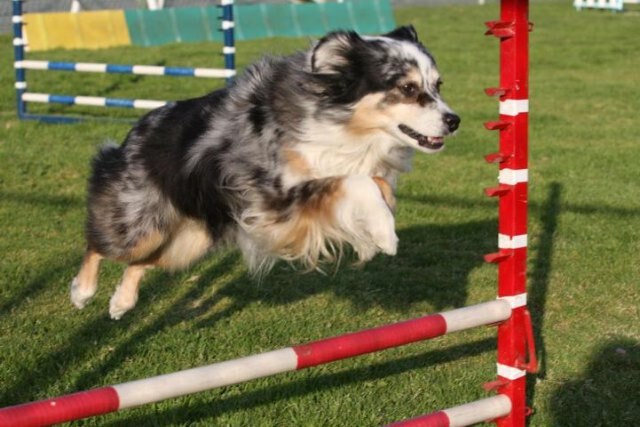 Although many have seen my dogs in the conformation ring, I strive to produce dogs that can not only meet the structure and temperament standards of the breed, but also its athleticism and intelligence. 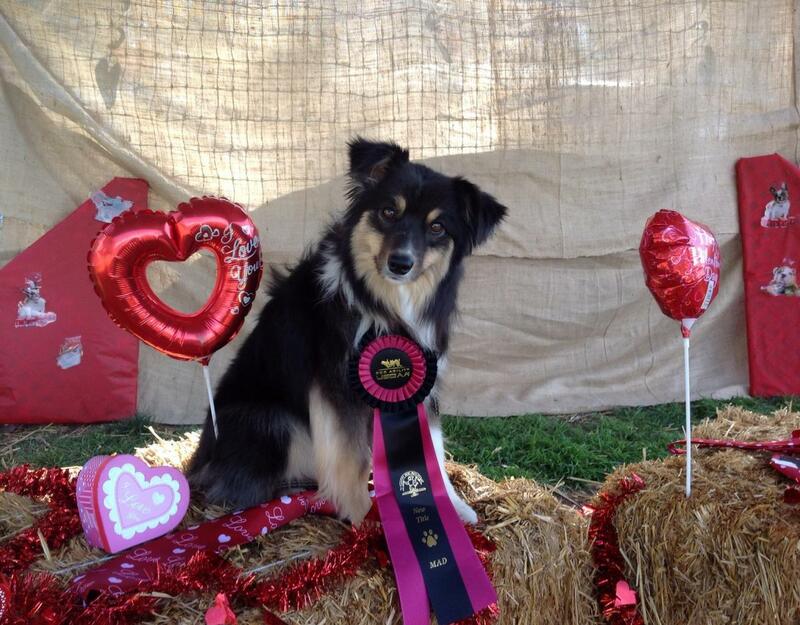 Gottabe dogs excel at conformation, agility, obedience, rally, herding - they can do it all! Ask us about our performance awards!! 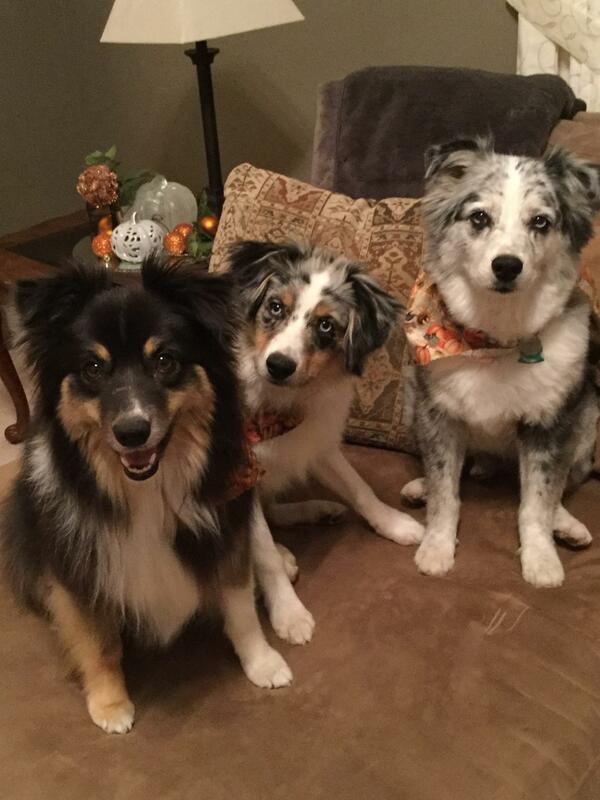 If you are interested in a performance dog or puppy, please give me a call or fill out my contact page. 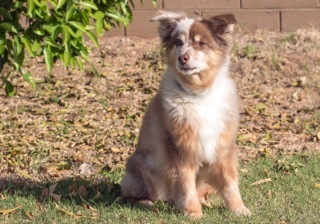 We have a litter in the works with a pedigree sure to produce dogs that excel! 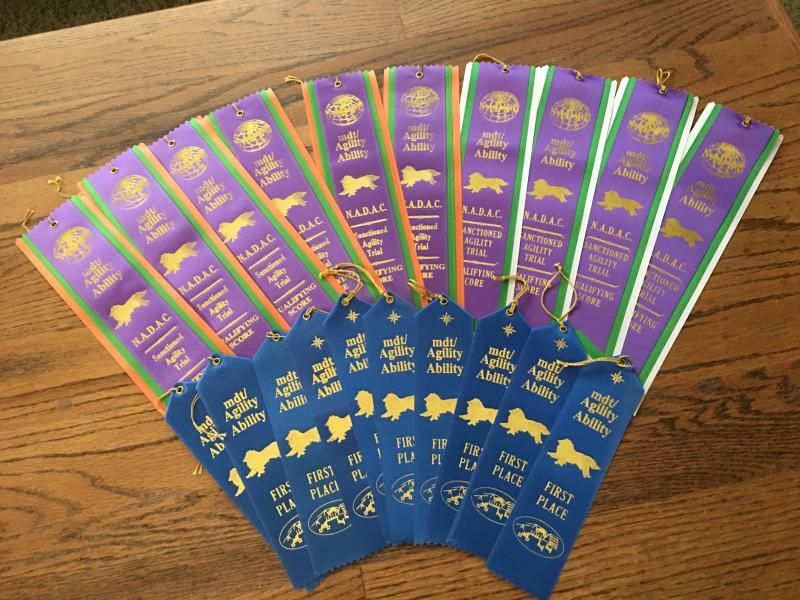 We have produced several MACH (8 was awarded to 1, & 7 to another), OTCH, NADAC, AKC Rally, AKC Agility, AKC Tracking, CGC, Trick Dog, RATI, and CPE titled dogs.